Gaming Instincts is proud to announce the date for our Sea of Thieves Official Game Guide and Digital Copy Giveaway of the game – The Official Game Guide will be launching on February 26th, 2018. Meanwhile, the giveaway will begin on March 1st and last all the way through March 20th, 2018. In the Official Game Guide, you will find all sorts of different pro tips, guides, walkthroughs and even articles that are dedicated to the Sea of Thieves community. 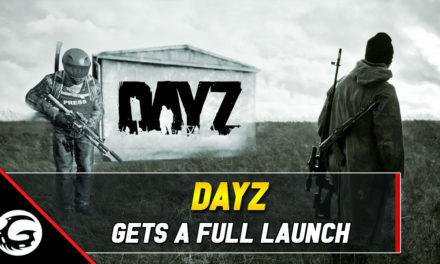 It is a page that will be updated all through from now, till the game launches and well post-launch day as the game gets updated with new features and possible future downloadable content. Every article will also have its own video attached to it so you can enjoy the content in both formats text and visual. Sea of Thieves is an upcoming and exciting new IP from Rare Studios where you will be playing with other players in the open world. The game is a brand new take on the exploration and co-op experience genre where players form pirate crews (if they wish) or go in duos or even solo and hunt for treasures, take on voyages, sail the high seas, kill other player pirates, compete for forts, do business with multiple trading companies and more to become a pirate legend. At first Sea of Thieves may seem a bit confusing and daunting but we’re here to help you and from this point out we will be doing a ton of coverage for the game, guides and tips & tricks for all the different aspects of the game. 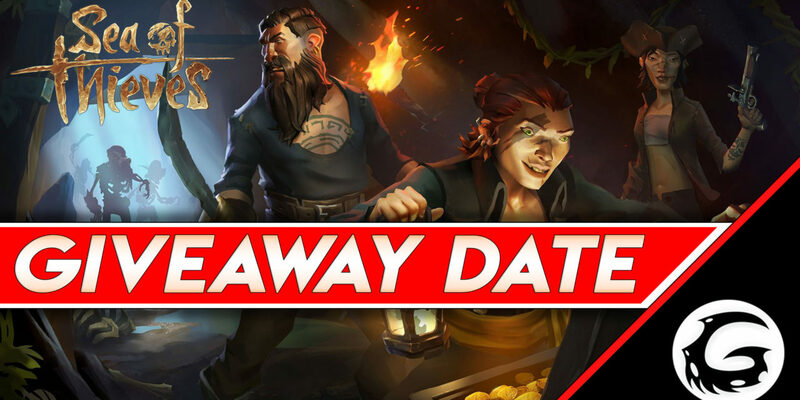 Also, starting on March 1st we will be doing a giveaway for a Digital Copy of Sea of Thieves and the contest will be running all the way up to March 20th which is when the game comes out. 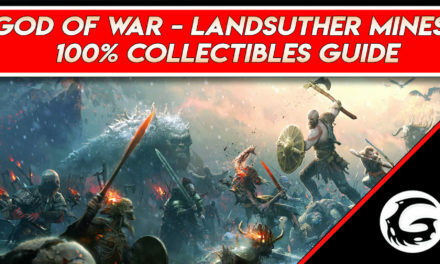 With this digital copy, you will be able to play both on your PC and Xbox One because the game is a Play-Anywhere title so you’re getting double the value here. Make sure you like and subscribe to stay up to date and click that notification bell to get notified when the giveaway begins. Thank you all for watching this video don’t forget to like it, share it with your and we will see you soon!